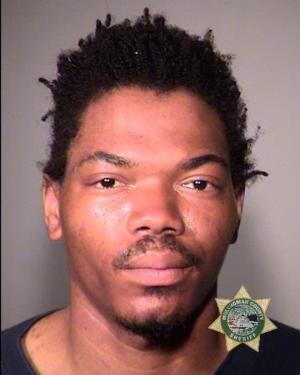 Based on information learned during the autopsy, a member of the Oregon State Medical Examiner's Office determined Eugene Pharr, Jr., died from homicidal violence as a result of a gunshot wound. One of the involved males in the incident, Henry l. McCollum, born 10/25/76, was arrested at the scene and has been charged with Robbery I, Robbery II, and Unlawful Use of a Weapon. 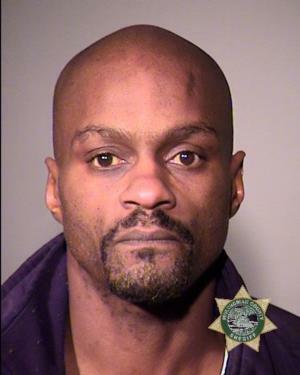 He has been lodged at the Multnomah County Detention Center. (Photo attached). 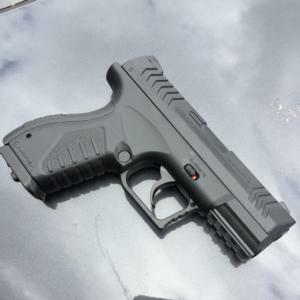 The security guard surrendered his firearm and has cooperated with investigators. The security guard's firearm was seized as evidence. Detectives with the Homicide Detail continue this investigation. 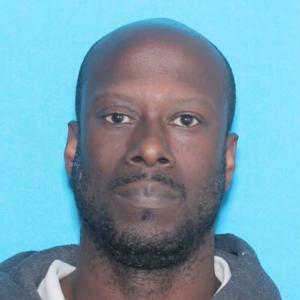 At the conclusion of the investigation, all information gathered by Homicide Detail detectives will be provided to the Multnomah County District Attorney's Office for review and consideration. The man taken to an area hospital following a shooting incident at the Dream On Saloon has been pronounced dead. 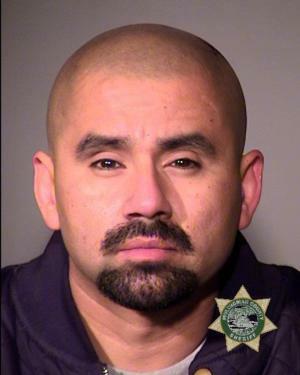 The Portland Police Bureau's Homicide Detail is partnering with the Multnomah County District Attorney's Office and the Oregon State Medical Examiner's Office to investigate this incident. 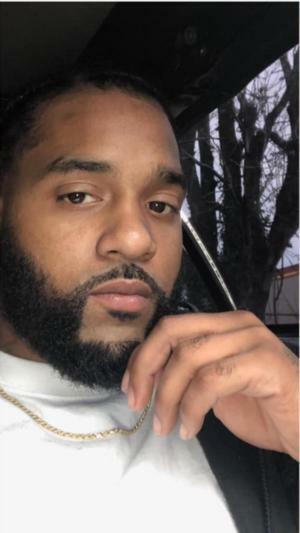 After the Oregon State Medical Examiner's Office has conducted their investigation and notified next of kin, more details about the identity of the involved person will be released. This is an active investigation. If anyone has information about this incident, they are encouraged to contact Detective Todd Gradwahl at (5503) 823-0991 or Detective Brad Clifton at (503) 823-0696.